See-Dub: Almost heaven, West Virginia? Um, NO. West Virginia almost turned into H-E-double hockey sticks for us Longhorn faithful. But at least the spelling medium was sweet! 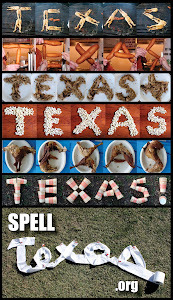 For my musings on hidden logo images to a factcheck on West Virginia's "mountains," check out this week's Spell Texas post.